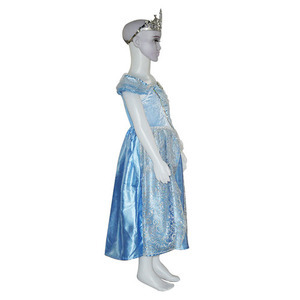 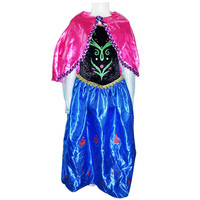 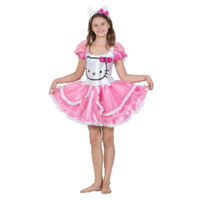 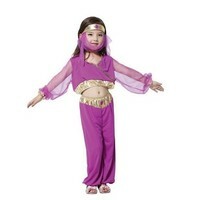 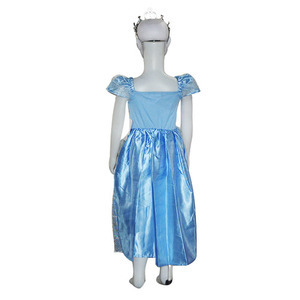 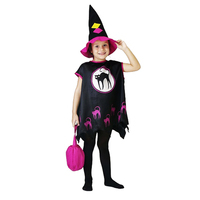 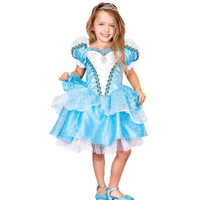 Reward your little princess this Halloween by letting her dress up as her favorite Disney Princess Cinderella. 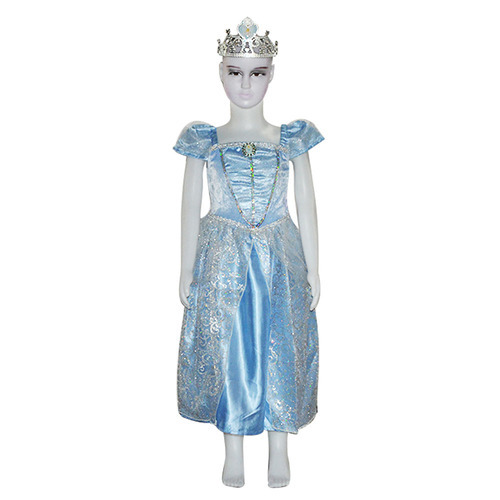 She will be ready to meet her Prince Charming at the ball wearing this gorgeous costume. Once she puts on this beautiful blue knee high dress, she will look just like the teen version of Ella, ready to dance the night away with that charming Prince.